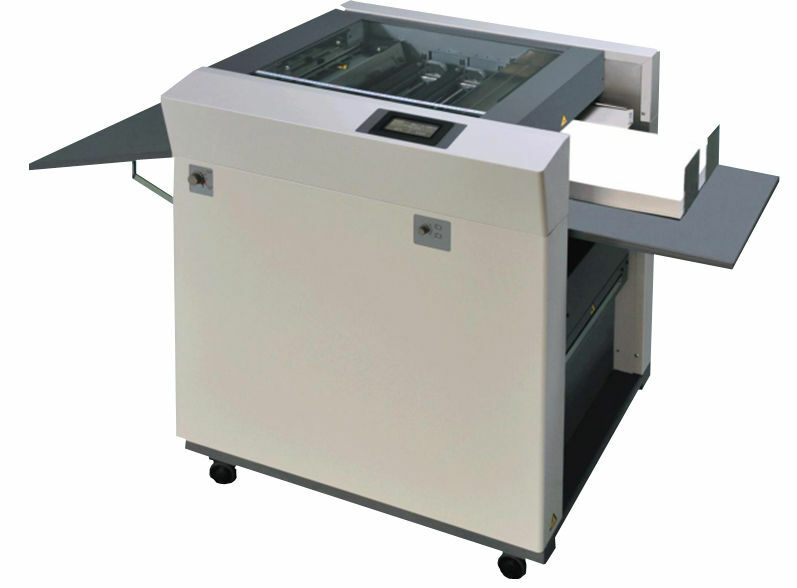 Flexible machines capable of slitting, creasing and perforating. Produce high quality leaflets, post cards, business cards, brochures and more. AI Plug In Software for Aerocut Cutter & Creaser. 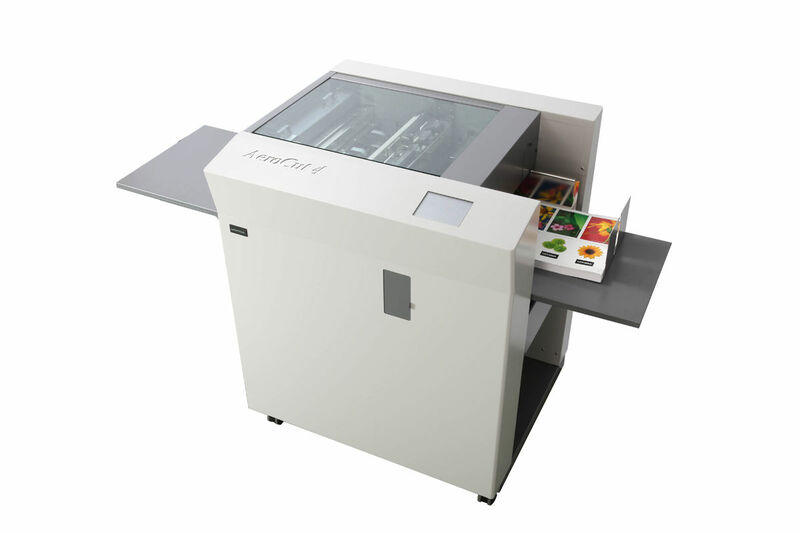 The Aerocut has been designed for all digital printing businesses. 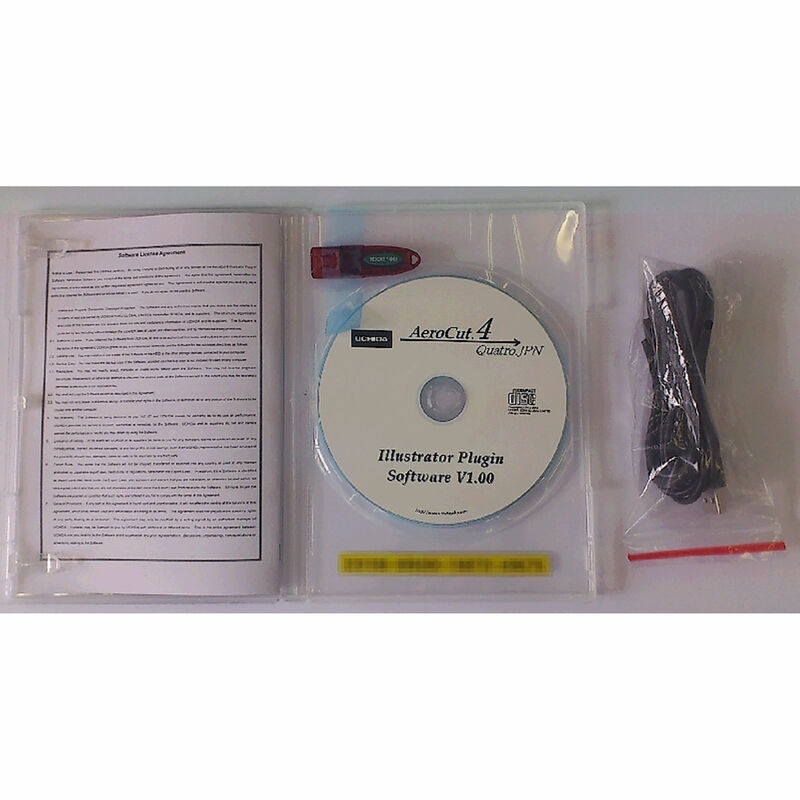 It has the flexibility of cutting, slitting and creasing. The revolutionary Aerocut Quattro is a great multi function finishing machine that allows you to cut, crease and perforate in seconds.